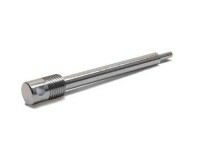 Do NOT use in precharged pneumatic (PCP) airguns! 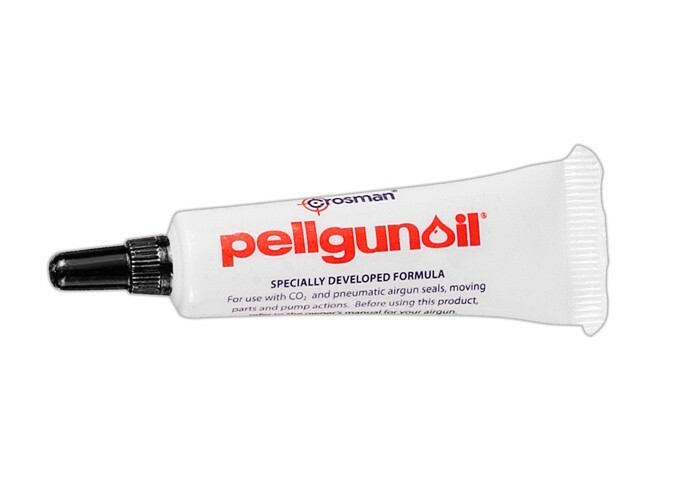 Pellgunoil is NOT safe for use in guns that use high-pressure air! 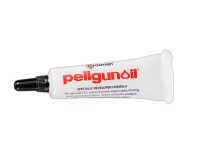 Using Pellgunoil in a PCP could be explosive and may result in serious injury or death. 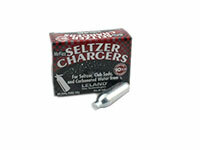 Can I use this on the leather seals of my Diana #16 air rifle? That's a great question. Personally, I use to own a Benjamin silver streak and used 10w motor oil. 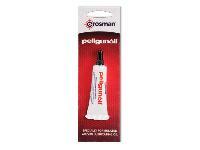 Pen Oil should work, as the viscosity is less than 10w motor oil. 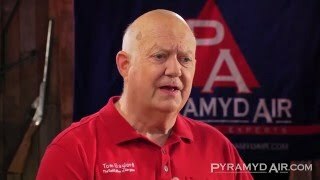 Should only one drop be administered to the tip of the C02 capsule? Will it always guarantee C02 leakage? There are NO guarantees to your question. What applying a drop of Pen Oil does is that it dispreses into your mechanism and helps lubricate the other seals as well as the CO2 seal. I'm confident that if I erred, someone will jump in.